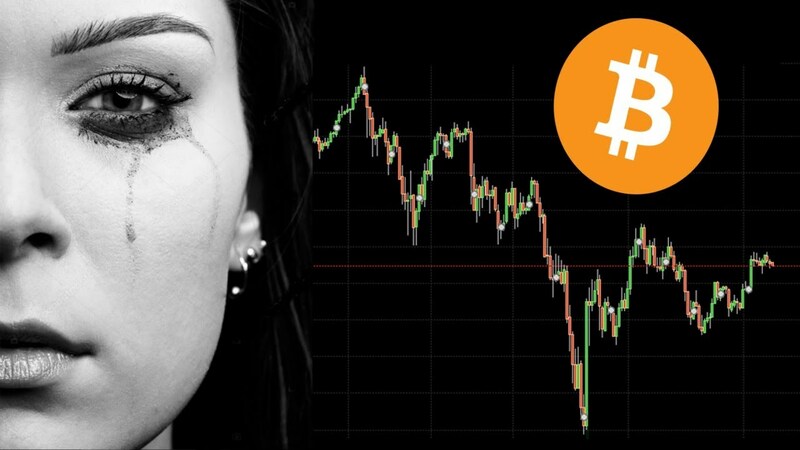 Hi there guys, today I wanna talk about the mistakes some new cryptocurrency traders make. Thank you for checking out my post ! Thanks for the info, i am excited about electroneum as well! 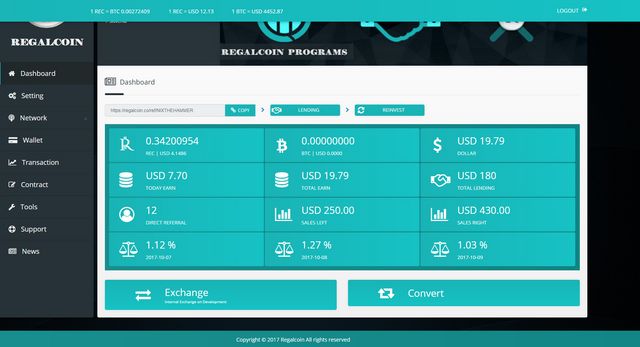 Regal coin is going to exceed BitConnect for sure. You can register for free and make money from referals. This is the result after two days. And Regal Coin is still cheap. Pretty room to grow. You can register here: http://ifeed.io/8eJZT Share your referal code and grow your network.